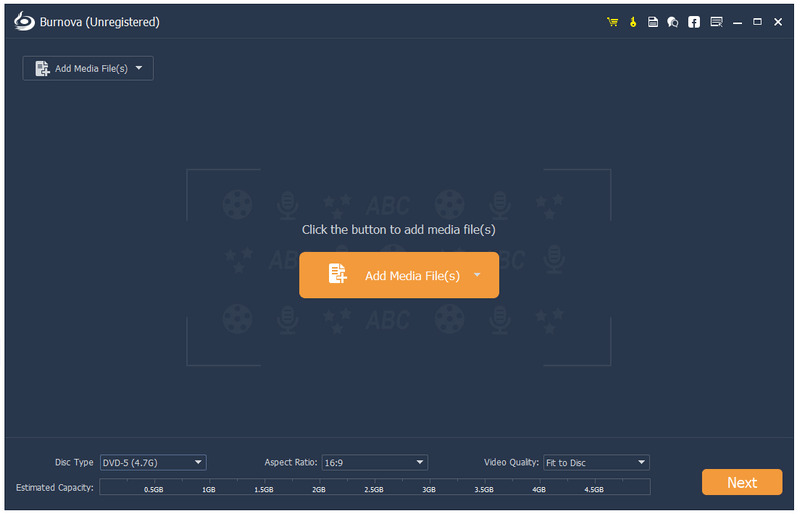 Users can add audio track and subtitle to the Blu-ray/DVD. To select your own audio track is also available for you. System requirements: 1GHz Intel/AMD CPU or above,1GB RAM or more.